Asus has announced a new computer monitor called the PA249Q ProArt. The display is pre-calibrated to support incredibly accurate colors right out-of-the-box. 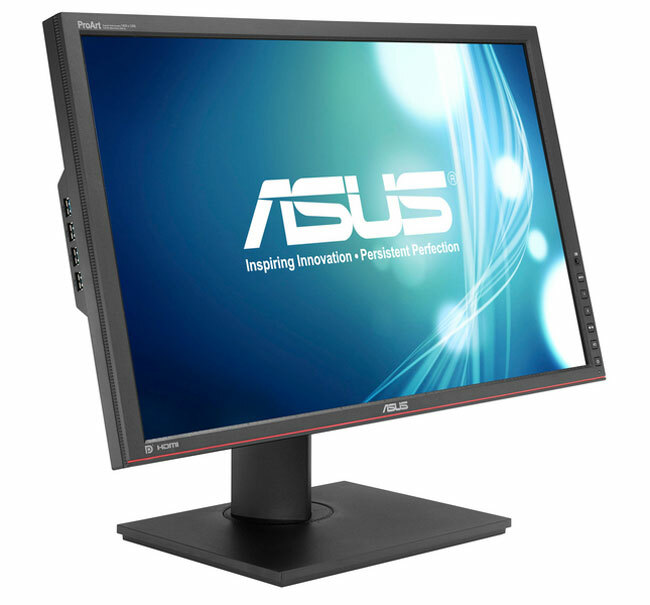 The screen measures 24-inches and uses AH-IPS technology. The native resolution for the 24-inch display is 1920 x 1200 and has a 16:10 aspect ratio. The screen promises 178-degree viewing angles and uses Asus Smart Contrast Ratio and other technologies for enhanced image quality. Color accuracy is the big feature of this display and the screen has six-axis color control. Asus promises that the display supports 99% Adobe Wide Gamut RGB, 100% sRGB and 120% NTSC color reproduction. The display also supports 10-bit deep color. The screen is rated for brightness level of 350 cd/m2 and has a dynamic contrast ratio of 80,000,000:1.The display will be available in Europe, North America, and other countries this month at an undisclosed price.